I've always loved tights. ...I have a question though - I am going to a wedding tomorrow night (meeting the beaus entire moms side, yayy!) and I'm wearing a black lace dress with high high black heels. Should I wear tights too or should I go bare legged? And if I do wear tights, black or light grey/gray or purple or what?! I just can't decide and I'm freaking out man! :) xoxo I hope you have a wonderful weekend! 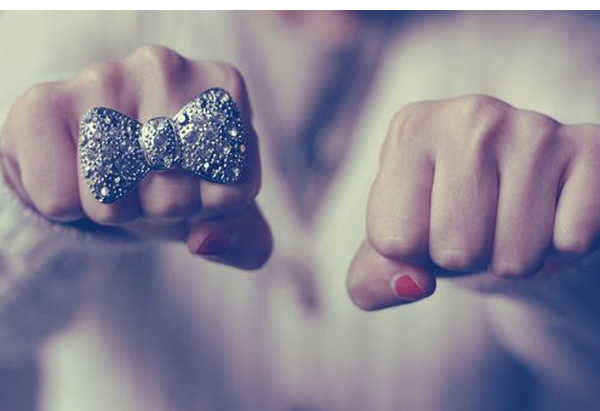 Bow ring + heart tights = I want. So fun! Jayme- Honestly girl, you could go either way! If the boots are super high, go for bare legs. You'll be inside for the majority of the night, so it won't be too cold. If you do opt for the tights, definitely go for gray, which will break up the black dress/black boots! Either way, you'll be one hot mama : ) I expect pics next week on your blog, missy! I love tights too! I am trying to figure out what I will be wearing to NYC in two weeks :( I think shorts wont cut it! 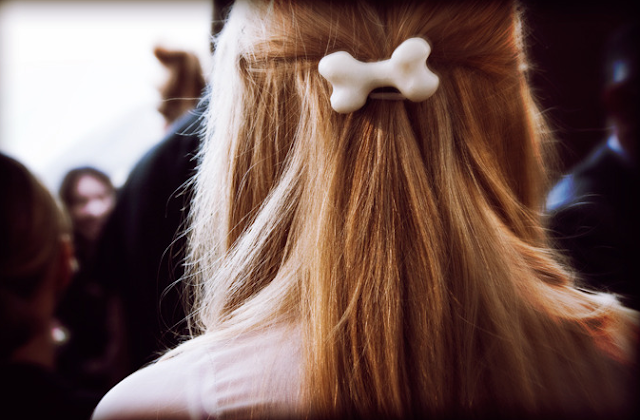 Cute hair clip! It's great for teenagers who want to show off their fun side! I am always loving the tights and how cute are the bows! Hope you have a nice weekend girlie. I rarely wear shorts but I'm loving wearing all the fun tights! I love tights too!! I rediscovered them last year and don't know why it too me so long. Love it! Loving the tights with the little hearts! So freaking cute!!! Loooooooove a beautifully lush velvet frock! love it all! tights are a must for me this season, it's fun to have them in my wardrobe again. hope you had a great weekend. Those bow gloves are so adorable! 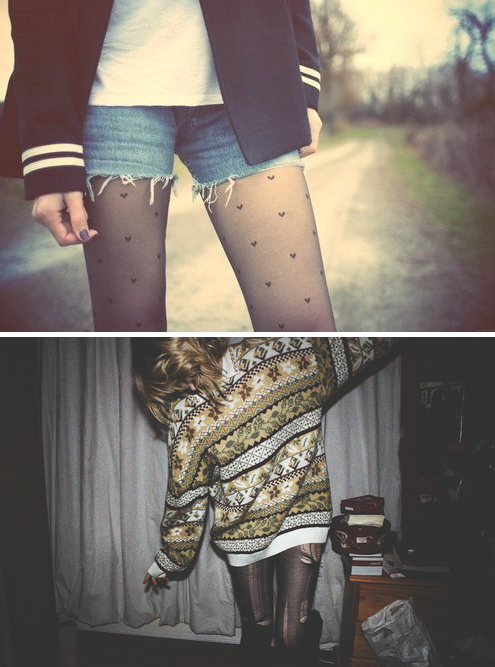 Love this post, lately I've been loving winter shorts with tights!